The goal of the Foundation is to enrich, not replace, traditional tax-based support through private fundraising from individuals, businesses, and foundations. Such supplemental funding will make a difference between an adequate municipal library and a great one! The Antigo Public Library Foundation, Inc. is a tax-exempt, private, nonprofit corporation that provides supplementary support for the Library. Supporting positive, high quality programs which help attract patrons to the library. 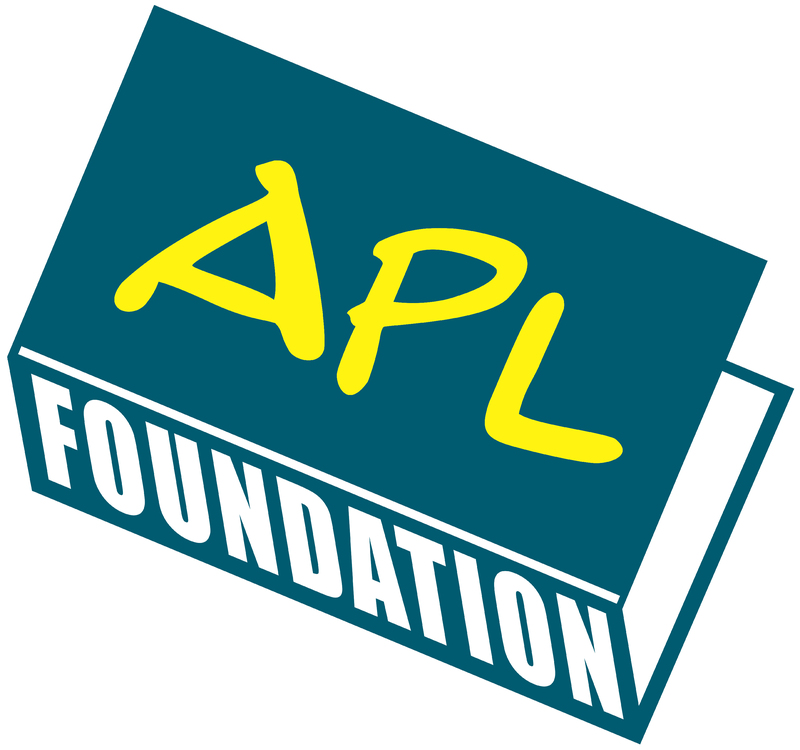 Make your check payable to: Antigo Public Library Foundation APL Foundation 617 Clermont St. Antigo, WI 54409 We will send you a receipt for tax purposes, along with our grateful thanks. Endowment funds have the ability to fund programs long-term, so your gift today can keep on giving to future generations. We recommend that you consult your attorney when considering any sizeable gifts, especially through bequests. The Antigo Public Library has received support from private individuals in addition to its public funding. The Antigo Public Library Foundation assures that contributions will supplement, but never replace, public funds. Helen Tomany chose to give the community the chance to enjoy learning as much as she did. Her $250,000 bequest to the Antigo Public Library provided the impetus to construct the new facility, with additional dollars coming from the city, county, and a spirited fundraising effort on behalf of the Antigo Public Library Foundation. How does AmazonSmile work? When first visiting AmazonSmile, please select Antigo Public Library Library Foundation. The AmazonSmile Foundation will donate 0.5% of the purchase price to the customer’s selected charitable organization with no increased product cost to the customer.